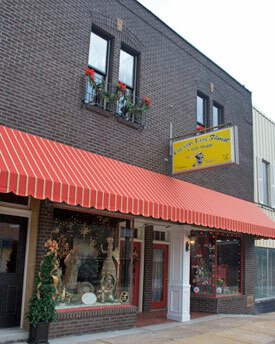 Thank you for visiting Fredericktown, Missouri online. We are creating this website so that you can visit our community online and see all of the opportunities that Fredericktown has to offer for you and your business. Please check back soon for more progress. 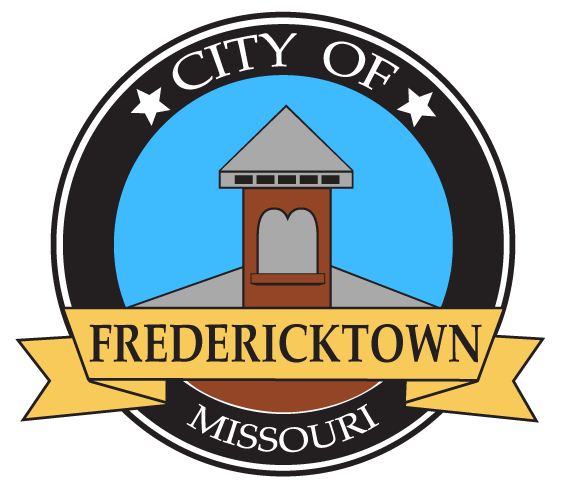 Ideas and suggestions for this website are gladly accepted, please send them to techno@fredericktownmo.org. Fredericktown is located on the outer boundary of the St. Francois Mountains, surrounded on three sides by the Mark Twain National Forest. Our community was settled in 1819 by French settlers. We are the County Seat of Madison County and the home of the historic Madison County Courthouse, built in 1898 and designed by architect,Theodore Link.